The book was published by a reputable publishing house Nova Science Publishers and it is already indexed in Scopus. 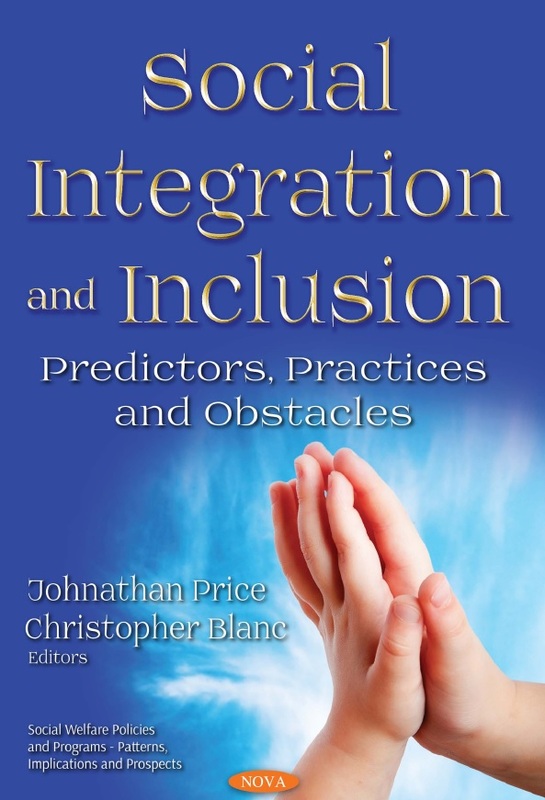 A well-known American publishing house Nova Science Publishers (Hauppauge, New York, USA) published the findings of KFU researchers, Professor Roza Valeeva and Associate Professor Leysan Rybakova, in a book ‘Social Integration and Inclusion: Predictors, Practices and Obstacles’. A few days ago the new publication was indexed in Scopus. The book consists of four main parts which were written collaboratively by academics from Greece, Israel, the USA and Russia. The first chapter aims to outline the framework for educational integration and social inequality in the context of an economic crisis that is happening in Greece. The idea of inclusive education cannot be fully put into practice within the Greek system of education because of the currently dominant ideology of ‘Normalcy’ that stigmatizes and marginalizes people with disabilities. The next chapter is focused on assessing the link between the three main cognitive skills (literacy, numeracy and problem solving in the context defined by new technologies) and three characteristics of integration into a labor market (income, autonomy and occupational satisfaction) of Soviet immigrants in Israel. Then the third chapter is about volunteering and how it can contribute to the development of new teachers working with at-risk children. This chapter was written by KFU scholars who work towards creating opportunities for volunteering and help student teachers prepare to work with at-risk children. 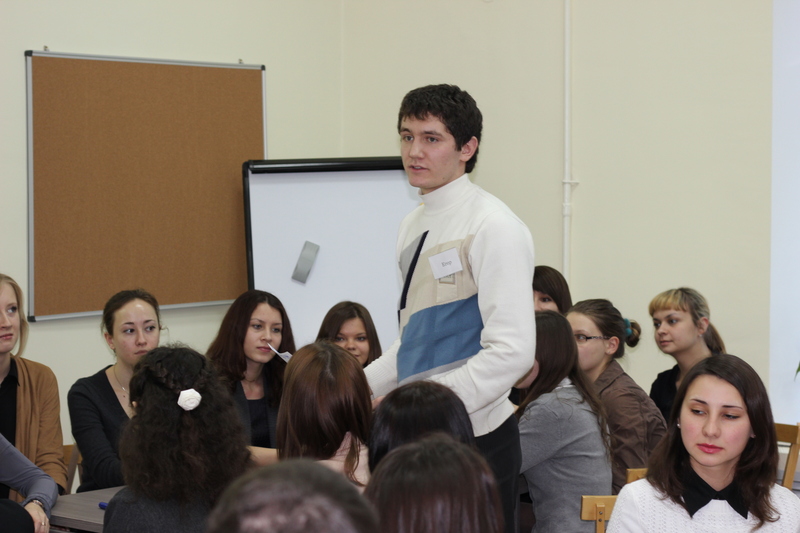 In regards to this publication KFU Roza Valeeva says: “One of the main goals of professional education is to create conditions that would help student teachers develop a healthy professional identity and an ability to work in different types of educational organizations and with different groups of children, including those whose wellbeing is at risk. In view of this teacher education needs to be not only about acquiring knowledge and skills, it should also be about fostering kindness, compassion and empathy”. 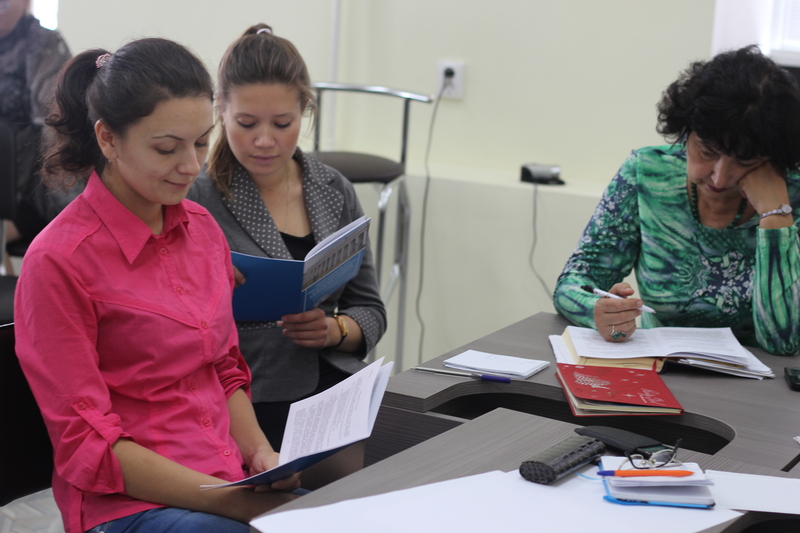 Thus Roza Valeeva thinks it is important to encourage student teachers to volunteer and work with at-risk children as it leads to their professional development. Moreover it is important to note that the number of children who are officially identified as at risk has been consistently growing in Russia and of course there is a demand for professionals who are qualified to work with children facing hardship and adversity. 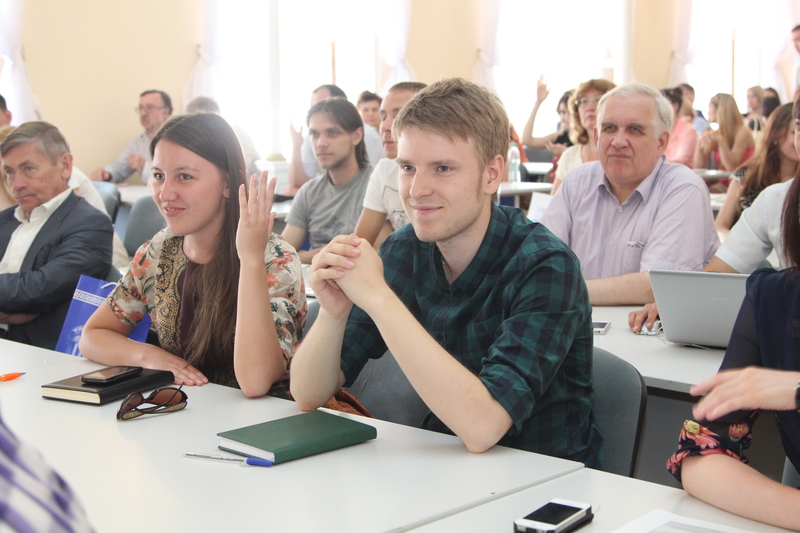 The study organized by the KFU research team involved 108 students (48 students are the members of the Kazan Korczak society ‘Sun for Children’, and 52 students are non-members). This study aimed to assess the level of student preparedness to work with at-risk children. At the final stage of this study it was discovered that the initial level of preparedness changed significantly during the course of the experiment. At the initial stage only 6.3% of students had demonstrated a high level of preparedness whereas by the end of the study this percentage improved up to 41.7%. The KFU scholars think that these results can be considered a testimony to their success. Students with high levels of preparedness seek to be involved in charities; they want to change this world without expecting anything in return.